Pay attention to the files you get in your inbox! For the past weeks, security researchers analyzed various spam campaigns and found one containing a malicious Hancitor trojan. Cybercriminals use the spam email as an attack vector and lure victims to click the malicious Word documents that will drop a malware cocktail inside their PCs. According to VirusTotal, only 3 antivirus engines out of 59 managed to detect the spam campaign at the time we write this article. The campaign first started a week ago, when we started monitoring it. 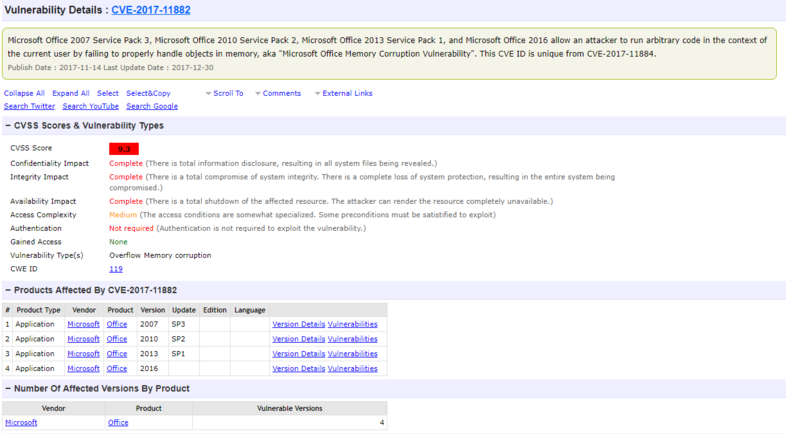 Heimdal Security proactively blocked these infected domains, so all Heimdal PRO and Heimdal CORP users are protected. 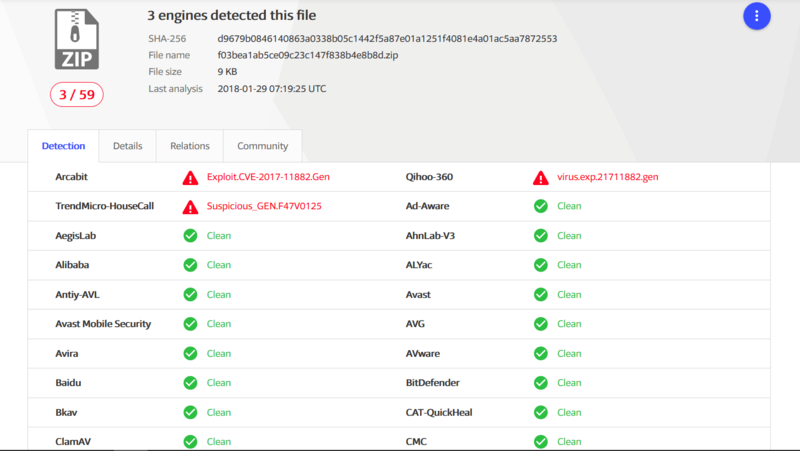 As seen in this malicious campaign, traditional antivirus software have a hard time detecting malware threats in a timely manner, so you need another security layer of protection to better fight against them. Education is vital, so you need to learn more about cyber security to easily detect and prevent such cyber attacks. Our list of free online educational resources can help you learn actionable and useful things.